Having live music with our DJ creates the perfect ambience or the mood for a successful, memorable night. 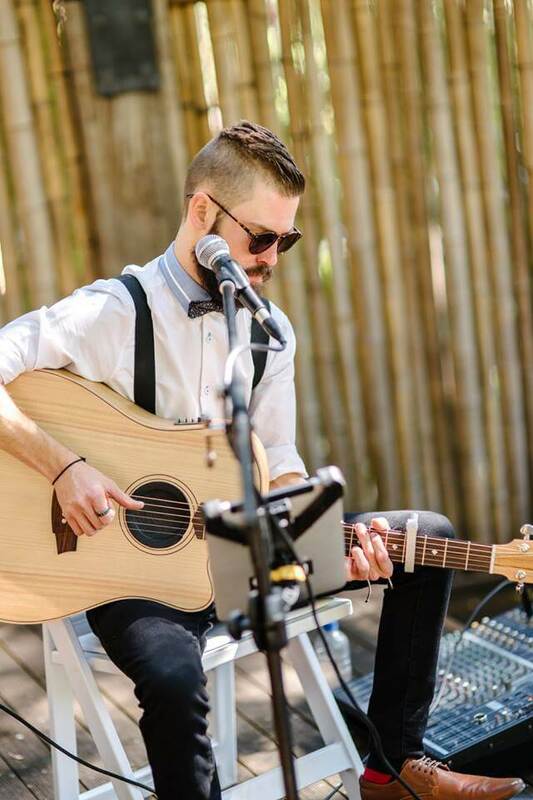 Elite DJ’s Perth work with only the finest musicians and singers including Perth’s leading wedding entertainers Reilly Craig, Courtney Murphy or our one of duos, that comprise of a singer accompanied by either a guitarist or keyboardist. Additional features can be added this includes MCing. Simply fill out our contact form with your requirements and we will be in touch with you. The comments we hear from our clients regarding the use of Live music with our DJ option is awesome, it’s worth considering for your next event or big day.